In a world filled with human-animal hybrids, Guards are bred to serve the Almightys until they’re no longer wanted. Mutter waits for his execution. It’s inevitable. He was a fighter and he lost. No one wants an ex-fighter. He’s too big, mean and ugly. Death will be the only way he gets out of this cell, but then the unthinkable happens. An Almighty visits in the dead of night and offers him a chance to leave. A chance to live. When Mutter is taken to his new home, something isn’t right. There’s food and a bed but there are sounds and smells from the other cages. Things that move like nothing he’s ever encountered. For the first time in his life, he’s afraid. Afraid of the creatures that lurk nearby. Afraid of the shots his new master is giving him. He knows he’s supposed to obey, to always follow their rules but if he doesn’t escape, he’ll become food for one of those things in the other cages. Or worse... turn into one of them. "Welcome, ladies and gentlemen, boys and girls! Come see the flying trapeze twins, the lion and lion tamer, the clown and his appetite for children! Do be scared, as it helps in the digestion process!" 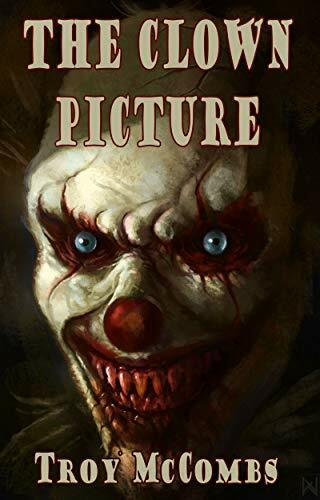 A chunk of Hell at the end of the world, where fantastic monsters dwell and nightmares come to life. Here, in a secret laboratory, the greatest Mad Scientists of all time have gathered -- including Dr. Frankenstein, Dr. Moreau, Dr. Pretorius, Dr. Jekyll, and many others -- all of them dedicated to a single insane goal: To exterminate mankind, salt the earth, and start all over again. 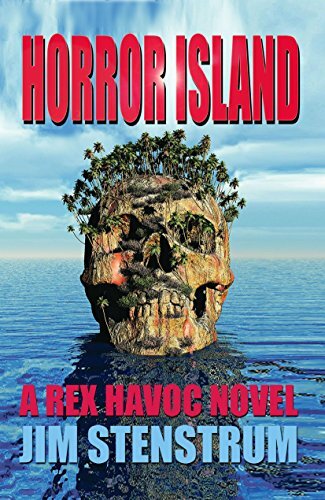 Only Rex Havoc, who is shanghaied to the island, can stop this alliance of mad geniuses before they murder the entire planet. 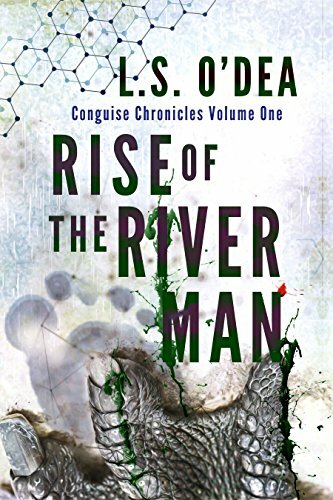 Here is the hilarious sequel to the first thrilling Rex Havoc novel. Hang on for a wild ride that is action-packed and gut-bustingly funny. If you dig ASH VS THE EVIL DEAD, this is your kind of groovy! Pennwood University is one of the top schools in the country, so it's a dream come true when Shelly Morris gets accepted into their graduate program. Even the high cost of tuition can't damper her enthusiasm. Luck continues to be on her side when she finds the perfect place to live, a beautiful house that is close to campus and within her meager budget. 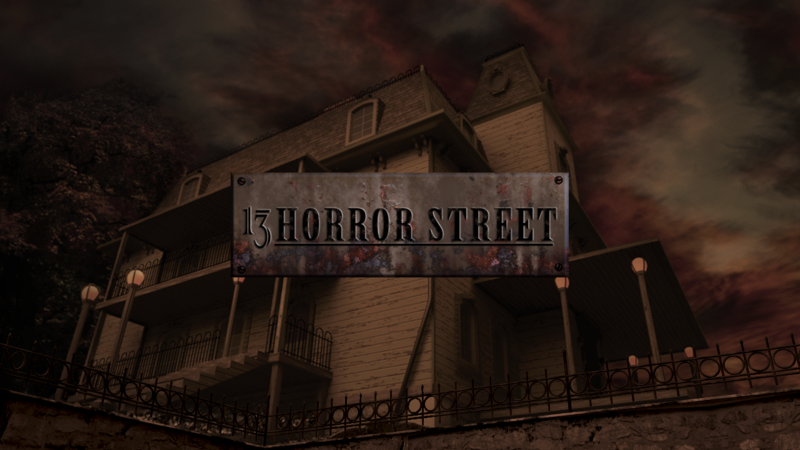 But when Shelly moves into the large Victorian house at 1020 Sycamore Lane, strange things begin to occur. Unexplained noises that wake her up at night and a flowery odor that fills her bedroom at odd times. 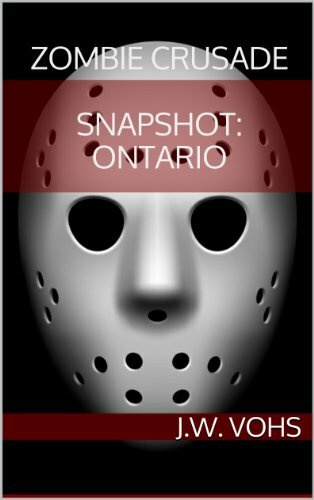 When she sees a frightening apparition emerge from her basement, she finally concedes that it is not her imagination playing tricks on her. 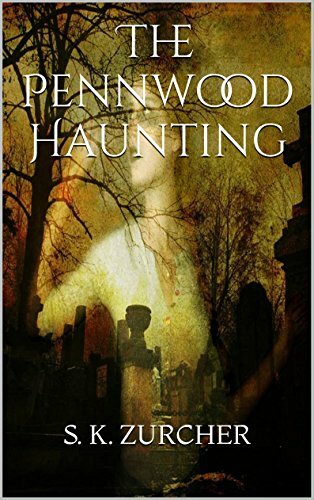 It isn't long before Shelly realizes her dream of attending Pennwood has become a nightmare. She turns to the only person who can help, Dr. Larry Barnett, Pennwood University's only parapsychologist. Together they embark on a journey to discover the identity of the spirit haunting Shelly's house. But as the haunting escalates and events turn violent, it soon becomes apparent that it will take more than Shelly and Dr. Barnett to put the spirits at 1020 Sycamore Lane to rest.